The Badinerie has become a show-piece for solo flautists because of its quick pace and difficulty. It is part of Suite No. 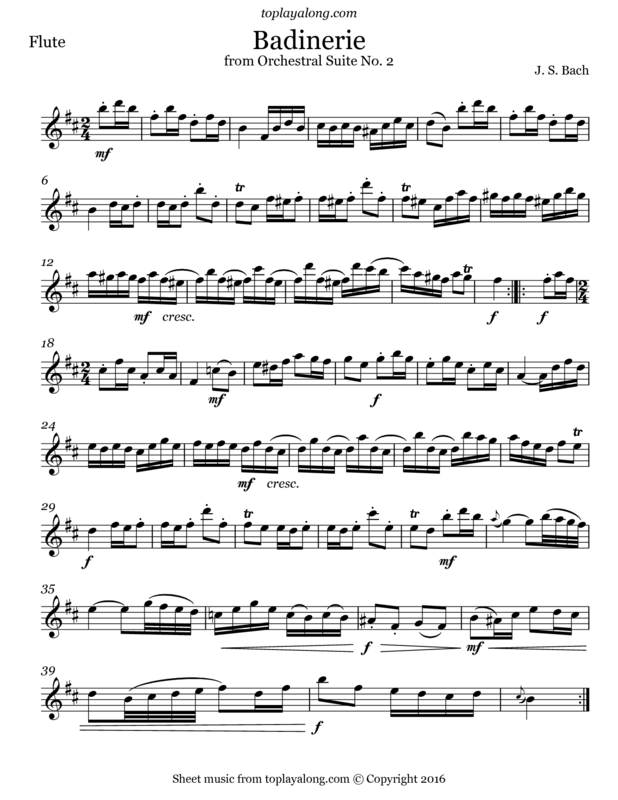 2 in B minor, BWV 1067 of "Orchestral suites" (called ouvertures by their author).